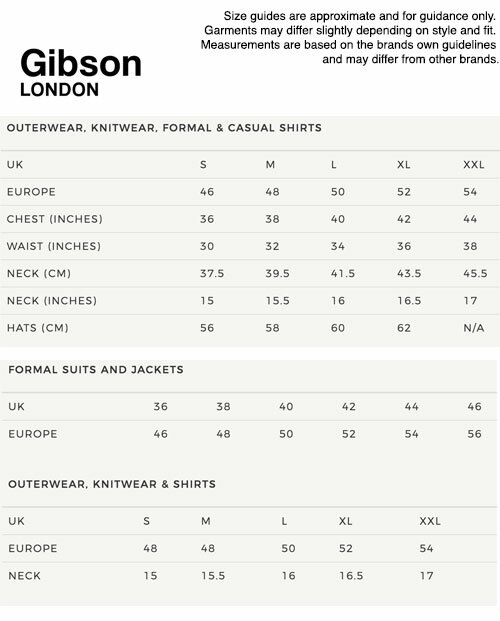 Gibson London men's 1960s mod herringbone tonic high fasten lapel waistcoat in berry. 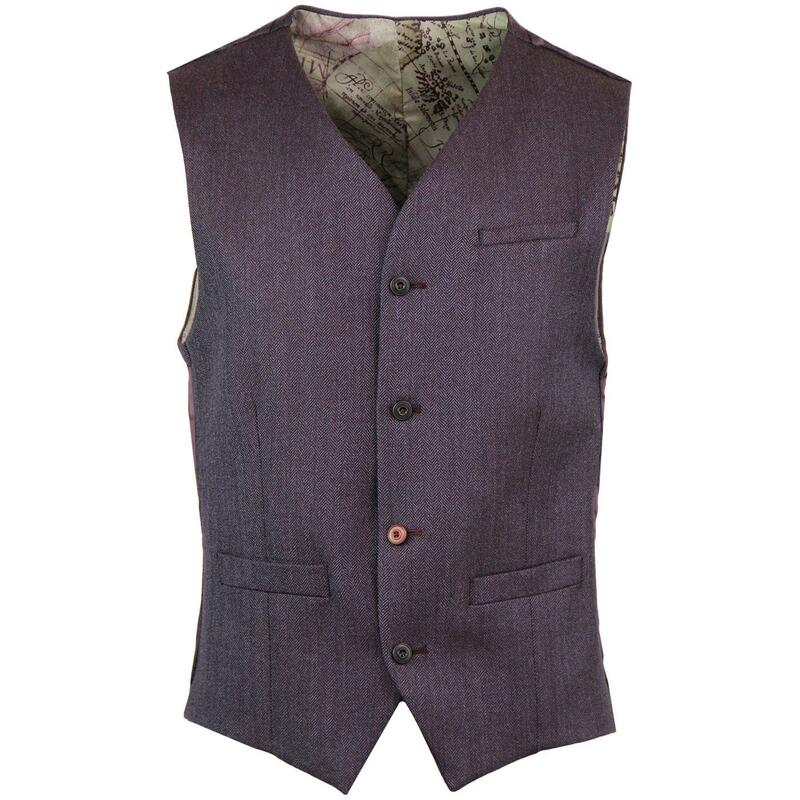 This stylish tailored mod wool blend waistcoat features the obligatory sateen back panel with retro tab adjusters, side pockets and Gibson London's seasonal vintage travel lining. The retro notch lapel and textured herringbone tonic (with slight iridescent sheen) pattern adds a hint of dandy mod styling. 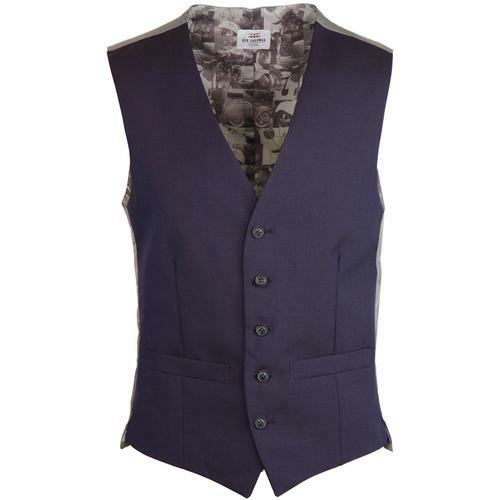 A sharp and sophisticated waistcoat with slim mod cut. 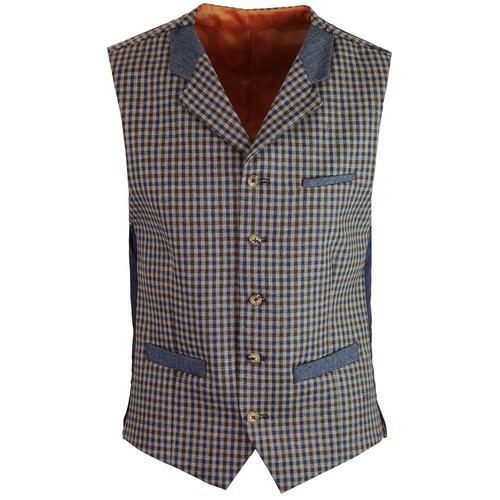 You can team this Gibson London herringbone tonic waistcoat with the matching 2 button mod 'Towergate' blazer jacket and 'Radisson' retro slim leg suit trousers to create the ultimate three piece suit. 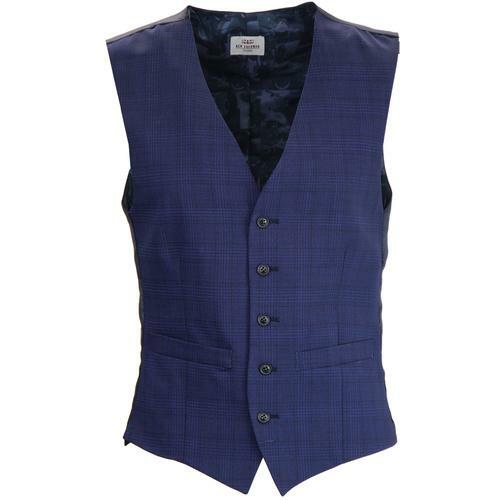 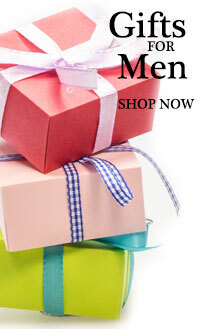 Gibson London men's retro mod Herringbone Tonic waistcoat in berry. 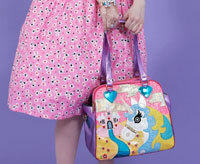 Slight iridescent sheen to the fabric. 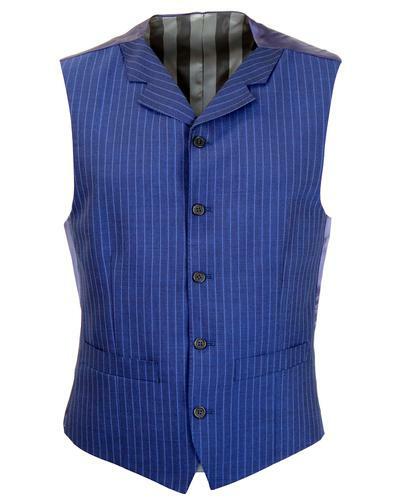 SKU: G18211FW Herringbone Tonic Lapel Waistcoat.